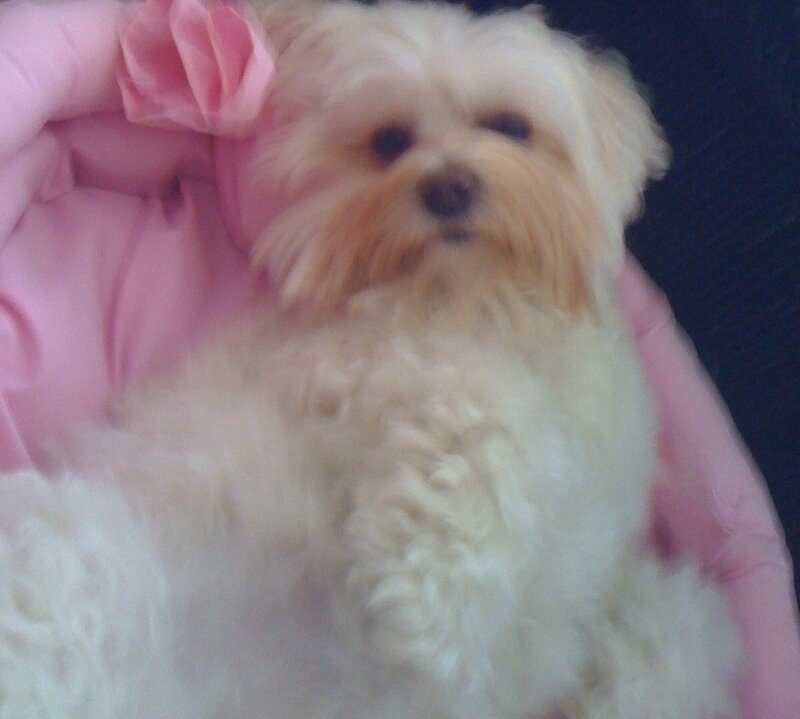 I have a 9 year old Maltipoo that is extremely picky when it comes to eating!!! She wouldn’t eat dry or wet canned food. I was having to buy canned chicken or cook fresh chicken for her which was fine but I couldn’t get her to eat any cooked vegetables. 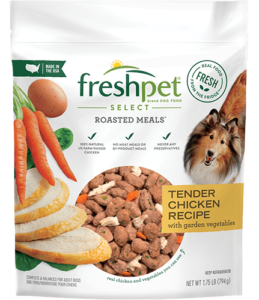 One day I noticed a new refrigerated section called Freshpet in the pet products isle at our local Ingles Supermarket. 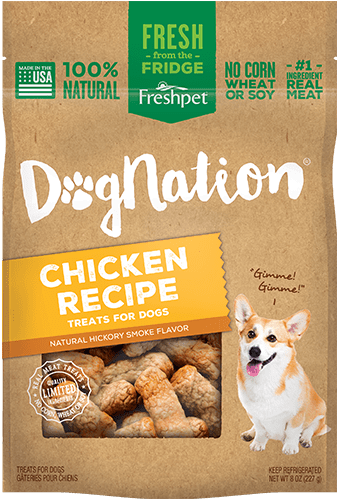 The products were pricey but I liked the ingredients & that it is made in the USA. Needless to say she loves the food & the treats!! All she has to hear is the rattle of the bag & she comes running!!! I feel so good that our sweet girl is eating healthy!! 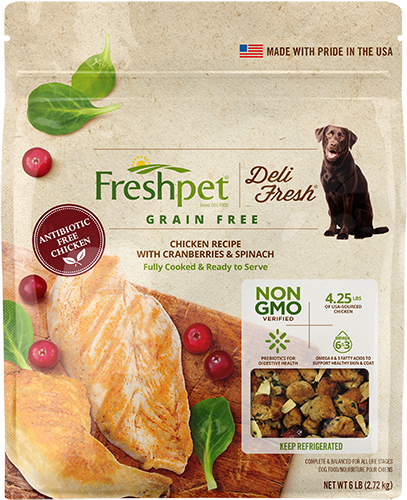 Thank you Freshpet!! !